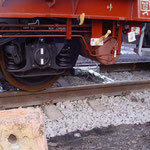 Wagon overload check, optimal wagon loading etc. 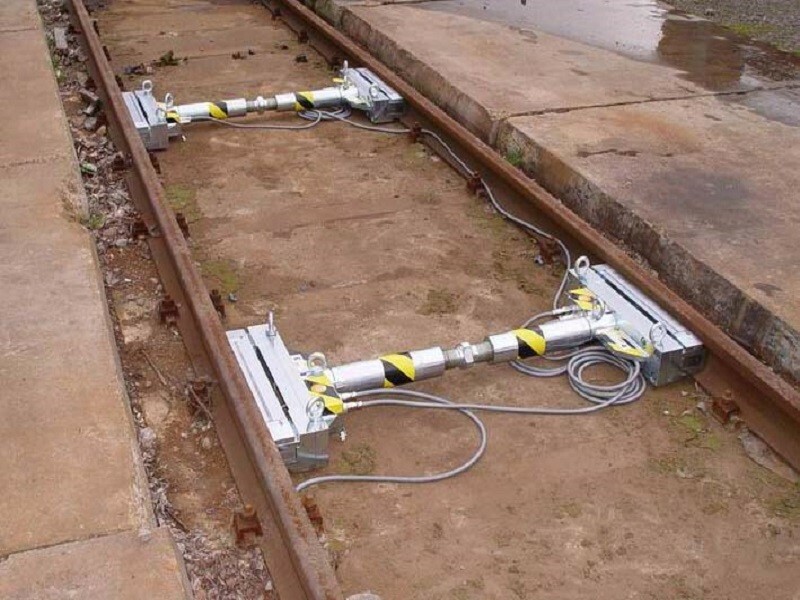 The MEW 2008 was developed for universal application on various rail profiles. 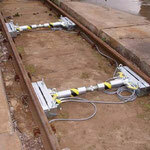 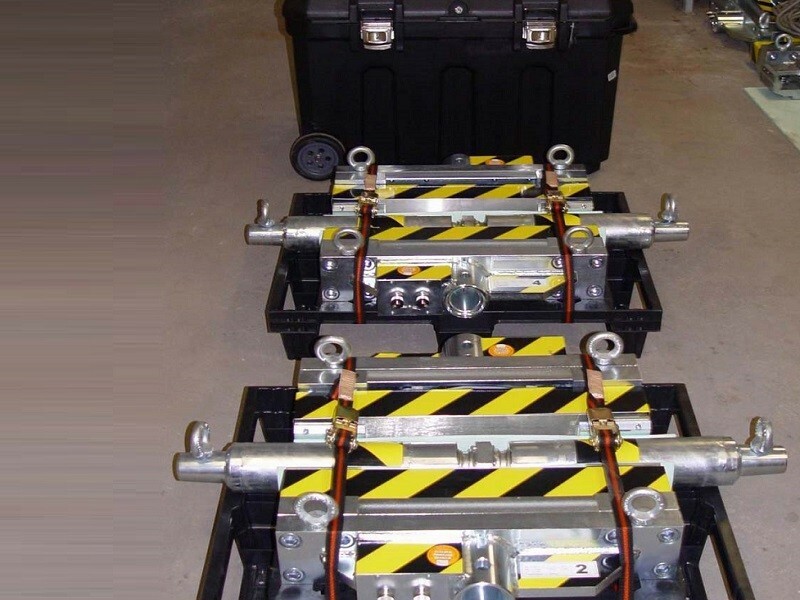 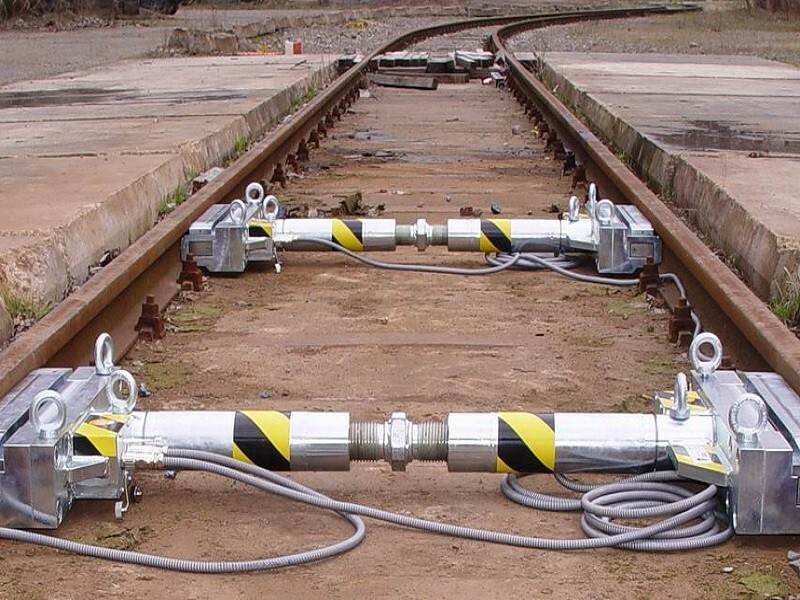 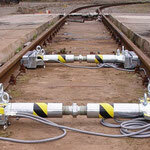 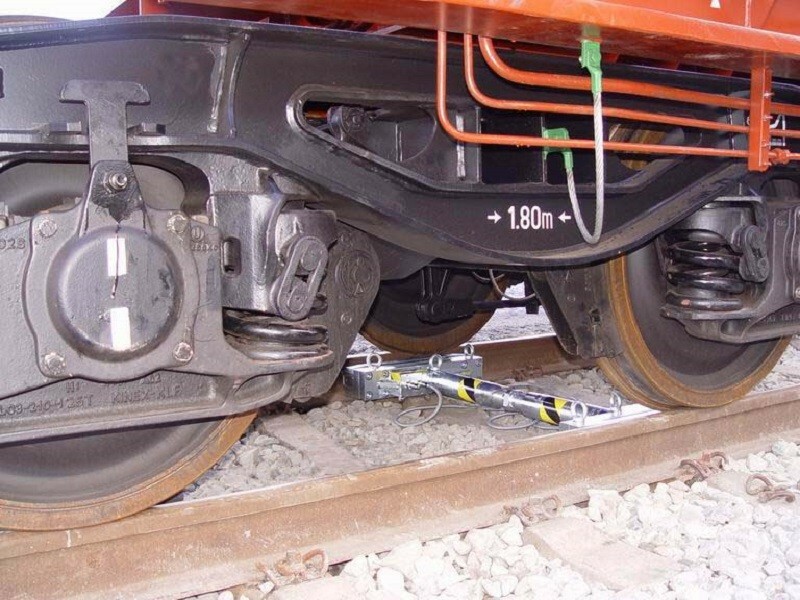 It can be used on rail profiles from S49 and can be built into all track systems with standard rail fastenings. 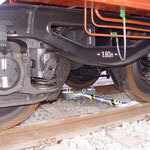 Adaptors are used for installation on higher rails. 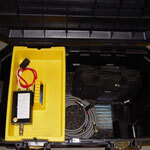 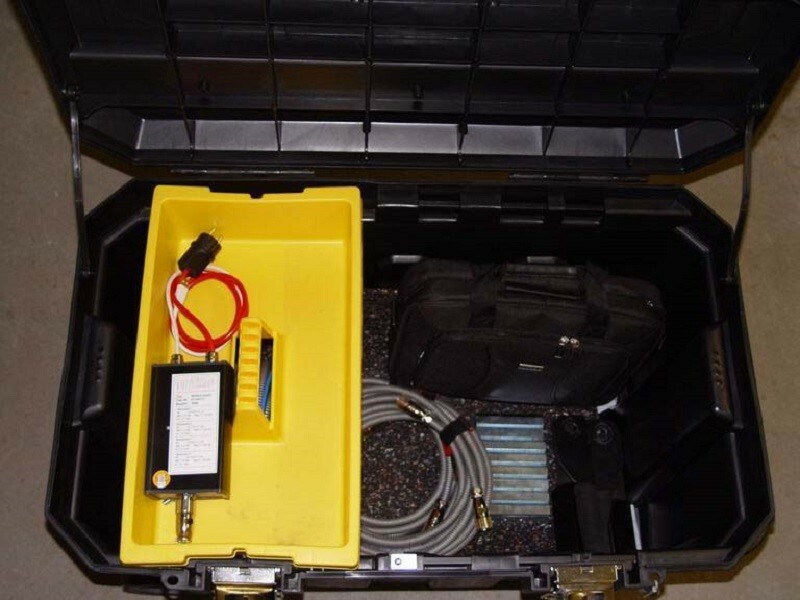 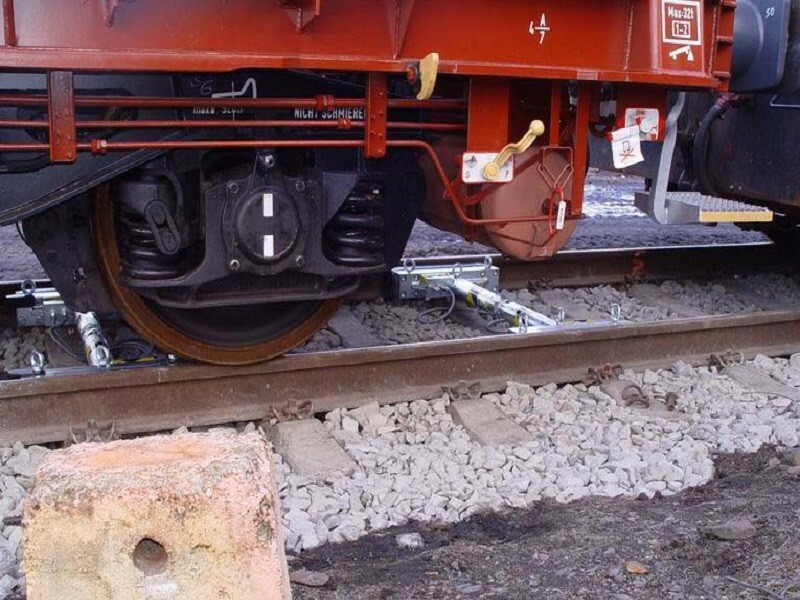 Due to the usage of removable wearcoatings, the system can also remain in the track after the measurement. 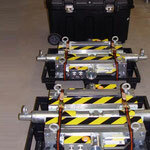 The MEW 2008 can be fitted in a very short time, by only 2 people.